SCHOOLS that provide a welcoming, inclusive and safe space where each child thrives have been honoured. A total of 13 primary and secondary providers have been recognised for achieving School of Sanctuary status. Each must visibly demonstrate it provides an inclusive space for children while also establishing an environment that celebrates cultural diversity. The project, supported by the Education Authority and The Executive Office through the Urban Villages Initiative, encourages pupils and teachers alike to develop cultural awareness across the curriculum. 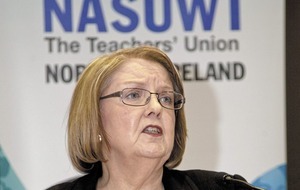 It also aims to strengthen connections with the wider community. 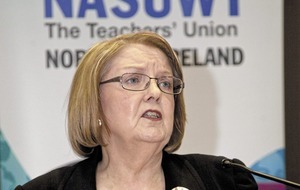 Schools in Derry and Belfast from the Catholic maintained, state controlled and integrated sectors are involved. A further 20 will be supported over the next two years. 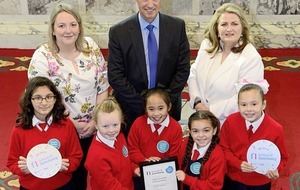 Blythefield PS in south Belfast was the first to become a School of Sanctuary in June 2017. It has since connected with other primary schools around the world, celebrating Chinese New Year, establishing a Friendship Club, hosting international student teachers and learning African drumming. These activities have helped parents, teachers and pupils have a better understanding of the benefits of cultural diversity. 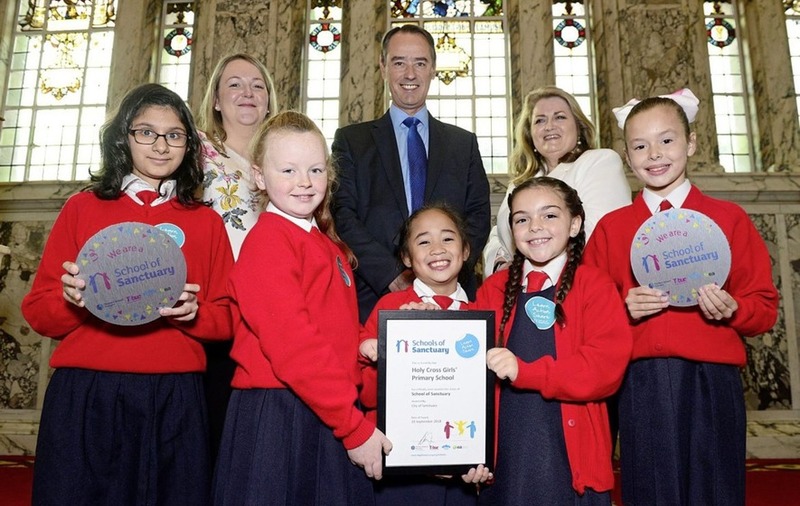 Holy Cross Girls' PS in north Belfast's journey to School of Sanctuary included the introduction of multi-lingual signage throughout the building, playground and garden. It also welcomed a group from Uganda who spoke to the pupils about their own personal experiences of growing up in a different culture and the challenges they faced when coming to Northern Ireland. Sacred Heart Boys' PS, also in north Belfast hosted a Small World Workshop to help children learn from four individual life stories of those who came to Belfast as refugees or asylum-seekers. Good Shepherd PS in Dunmurry provided an Arabic-speaking youth worker to help welcome newly-arrived Syrian pupils who had fled conflict. 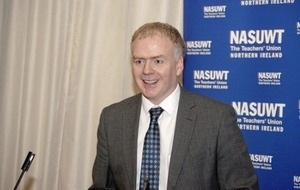 Mark Browne, Director of Strategic Policy, Equality and Good Relations with The Executive Office, said the Urban Villages Initiative was helping places across Belfast and Derry to foster positive community identities. He said the 13 schools involved had worked hard to promote cultural awareness and strengthen connections with the wider community. "Working in partnership with the Education Authority, The Executive Office, through the Urban Villages Initiative, will continue to support more schools in becoming Schools of Sanctuary," he added. 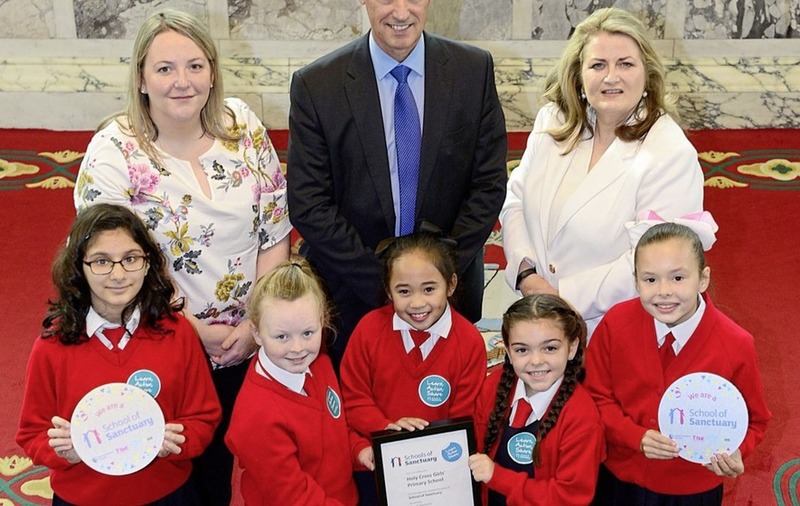 Schools of Sanctuary have been supported by the Belfast City of Sanctuary group, which is also working with wider college, university and city council partners to help Belfast become the first city of sanctuary on the island of Ireland.